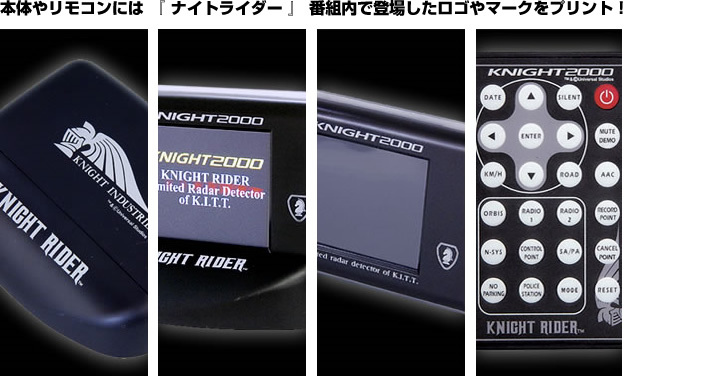 Knight Rider is a trademark and copyright of Universal Studios. Licensed by Universal Studios Licensing LLLP.All rights reserved. Copyright (c) 2010 AUTBAHN Co.,Ltd. All Rights Reserved.